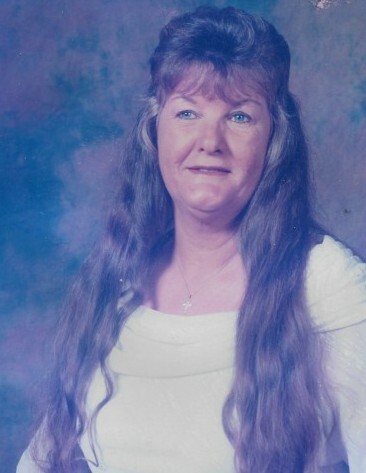 Sadie Lucille Efird, 69 of 1186 E. Parkton Tobermory Road, Parkton, NC entered into eternal peace at 11:08 am at New Hanover Regional Medical Center in Wilmington, NC Mrs. Efird was born February 10, 1949 in Robeson County and was the daughter of Daisy Lee Pittman Jackson and the late Ronald W. Jackson. She is preceded in death by her paternal grandparents Asberry and Mary Jackson; maternal grandparent Fred and Penny Pittman; also three sisters, Mary Elizabeth Byrd, Peggy Jane Edwards, and Nancy Ann Jackson. Sadie is survived by her loving husband of fifty three years, Thomas Joseph Efird; her two daughters and son-in-law Jeannette & Matthew Crumley, Son and daughter-in-law Dwayne & Rosa Efird, Daughter and son-in-law Susan & Miguel Serrano; her granddaughter, Jennifer Martika Dotson; her grandson and his wife, Gary Shane and Brianna Thacker; her granddaughter, Victoria Nykole Thacker; her great granddaughter, Jayden Mahayla Giambra; her mother Daisy Lee Pittman Jackson; her brother and sister-in-law, Ronald Larry Jackson Jr and Janet Jackson, her two sisters Janice Faye Jackson and Carolyn Marie Jackson.